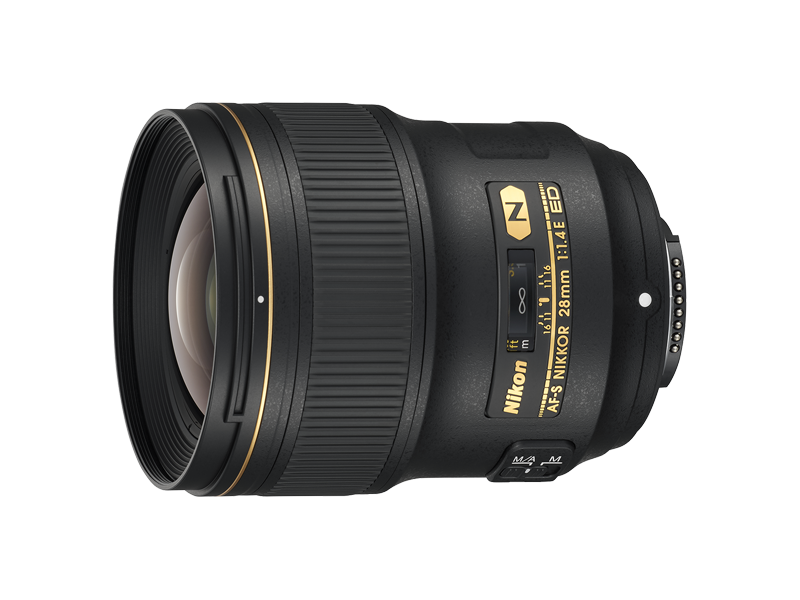 Fast, prime, wide-angle lens that realizes elaborate image creation utilizing its overwhelming rendering capability. 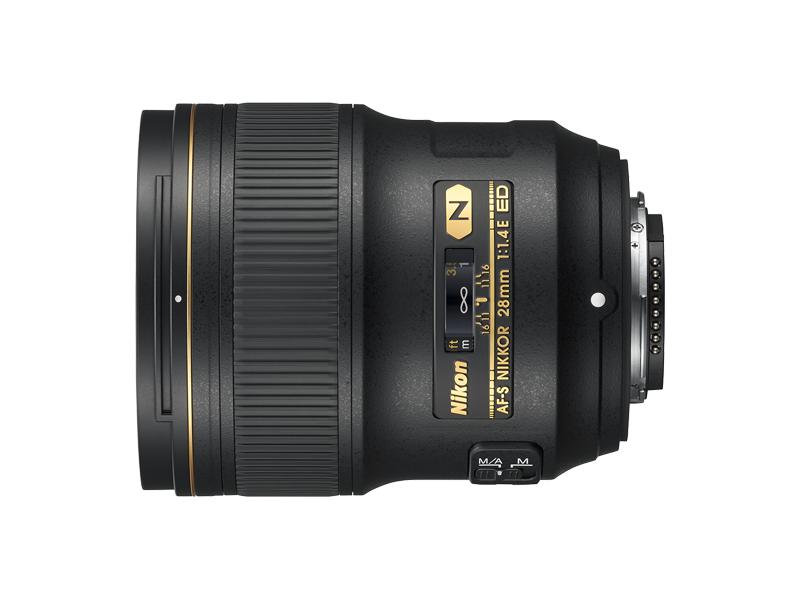 The maximum aperture of f/1.4 allows the capture of images with large and beautiful bokeh characteristics. The latest optical design achieves high resolution and high reproduction capability of point images stably across the entire frame even at the maximum aperture. Two ED glass elements and three aspherical lens elements minimize various types of aberrations for excellent image quality. Nano Crystal Coat effectively reduces ghost and flare effects even under harsh lighting conditions for clear images. With the minimum focus distance of 0.28 m and the maximum reproduction ratio of 0.17x, you can approach significantly closer to subjects to take shots with a wide background. The body is designed to provide superb dust- and drip-resistant performance, while fluorine coat ensures easy maintenance.